This place was in walking distance from my hotel, which I'd say I lucked out. It's in the Denver Tech Center, which isn't near Denver in case you're wondering. It's quiet at night since most of the activity is probably during the day. The place is pretty big, with a large bar area shaped like digital signal with a big U in the middle. There's plenty of seating. Around it are small tables. There are a lot of TVs in the bar area, didn't see what the rest of the restaurant was like. 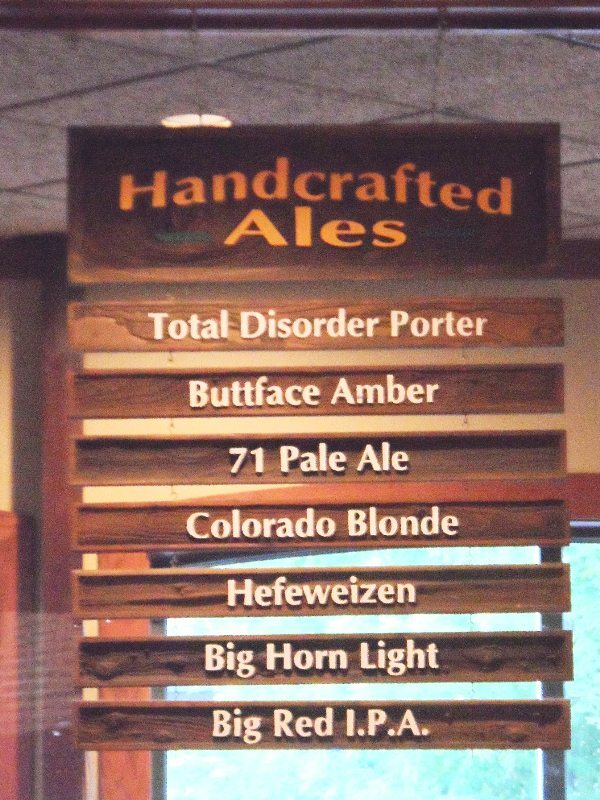 The beer is decent, but I really liked the Disorder Porter. Their 71 Pale Ale seemed to be the "go to" beer but I thought it was just okay. The food looked good. I just got the chicken tenders which weren't bad, but were more on par with typical bar food. I'd say there are other items which are a step above, and the burgers looked great. 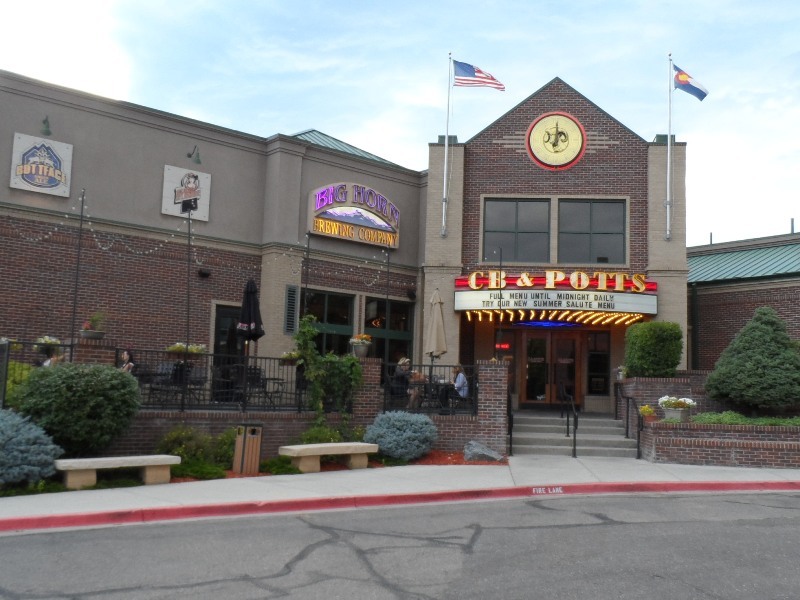 This is a small chain in the greater Denver area, with about 6 or 7 locations. I stopped into the Englewood location on a drive through Colorado because it was close to a friends place where we were staying. Its a convenient location for those who don't necessarily want to deal with the downtown crowds.